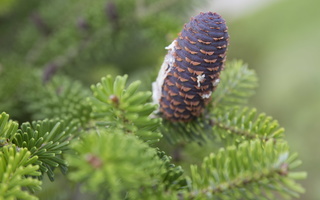 = Coniferophyta, Coniferae EN · conifers DE · Nadelholz LV · skujkoki, skuju koki PL · iglaste, szpilkowe RU · хво́йные Single extant class, Pinopsida in the division Pinophyta or Coniferae. 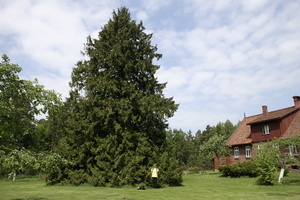 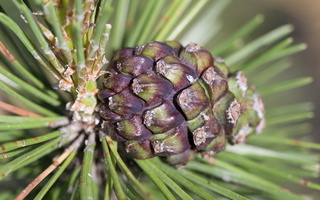 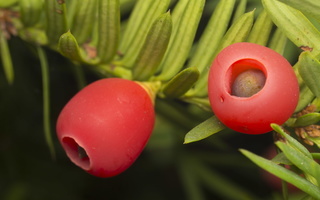 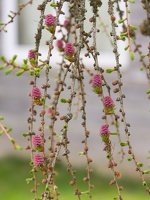 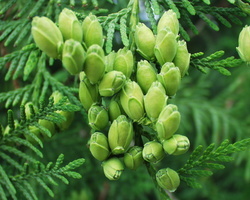 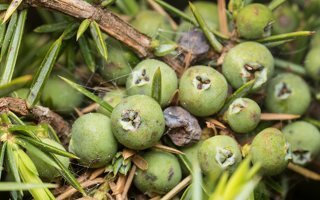 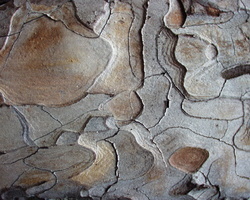 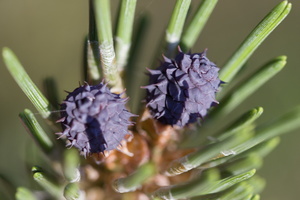 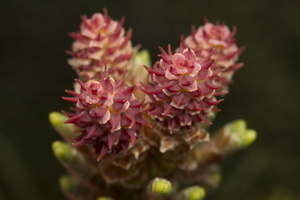 They are cone-bearing seed plants with vascular tissue; all extant conifers are woody plants, the great majority being trees with just a few being shrubs. 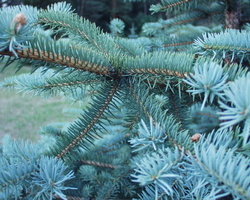 Typical examples of conifers include cedars, douglas-firs, cypresses, firs, junipers, kauris, larches, pines, redwoods, spruces, and yews. 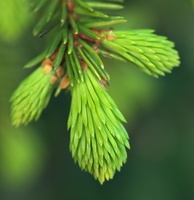 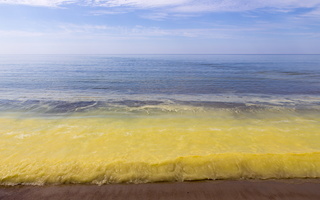 Trere are approximately 700 living species in the world.